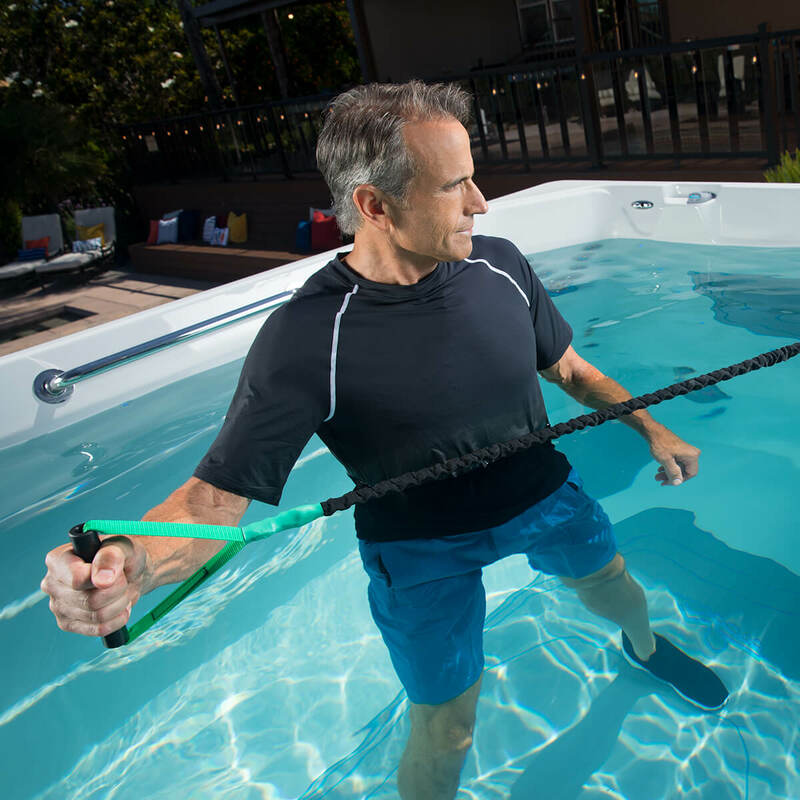 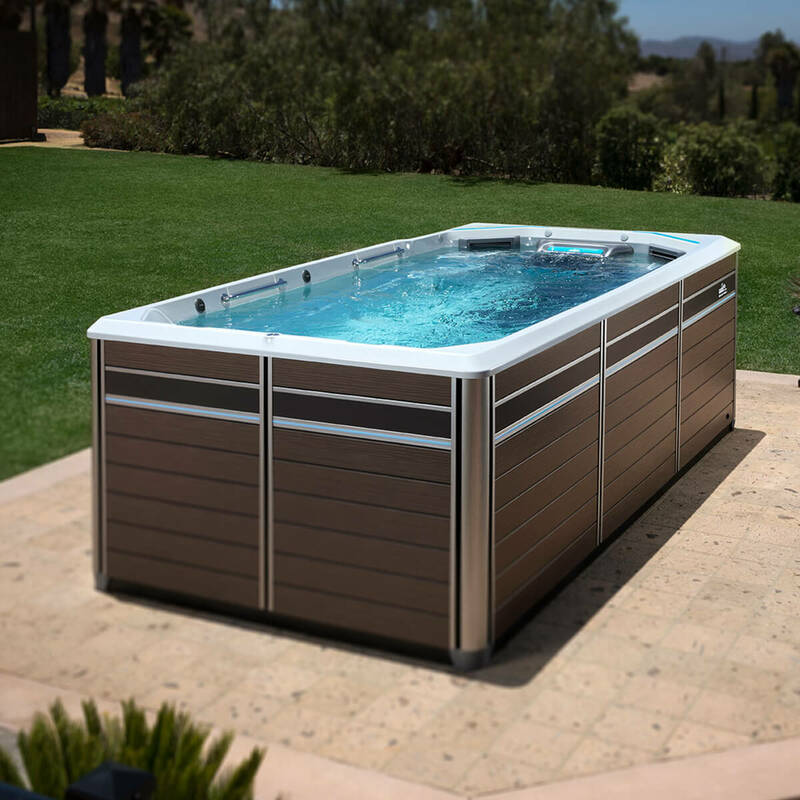 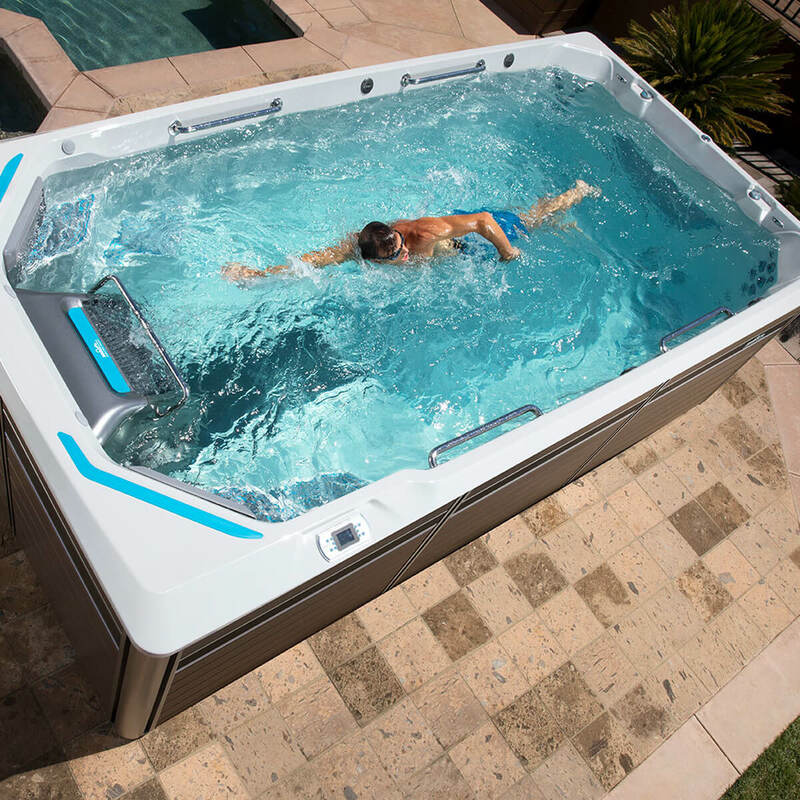 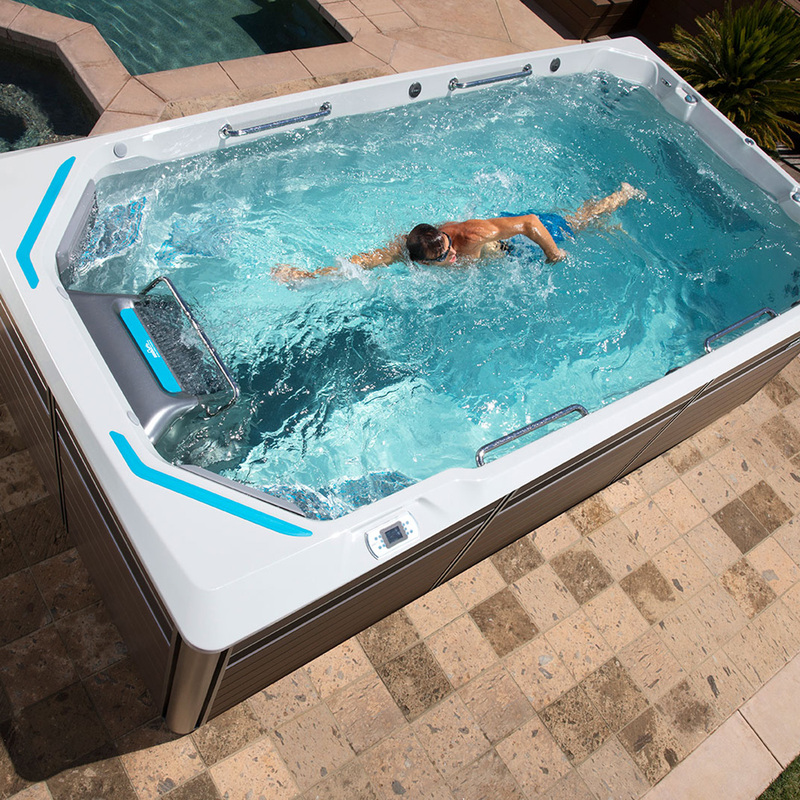 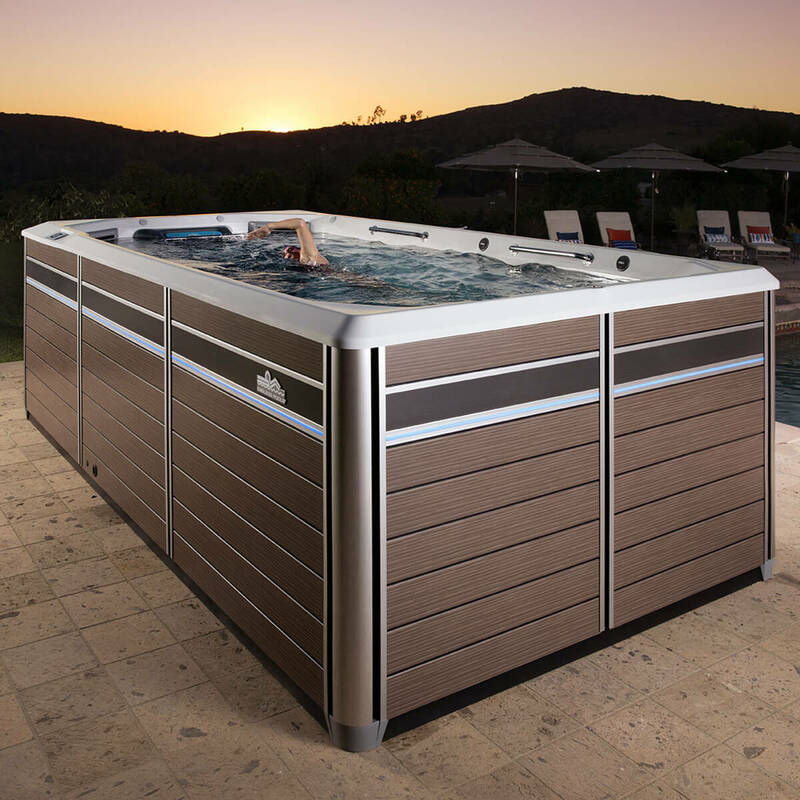 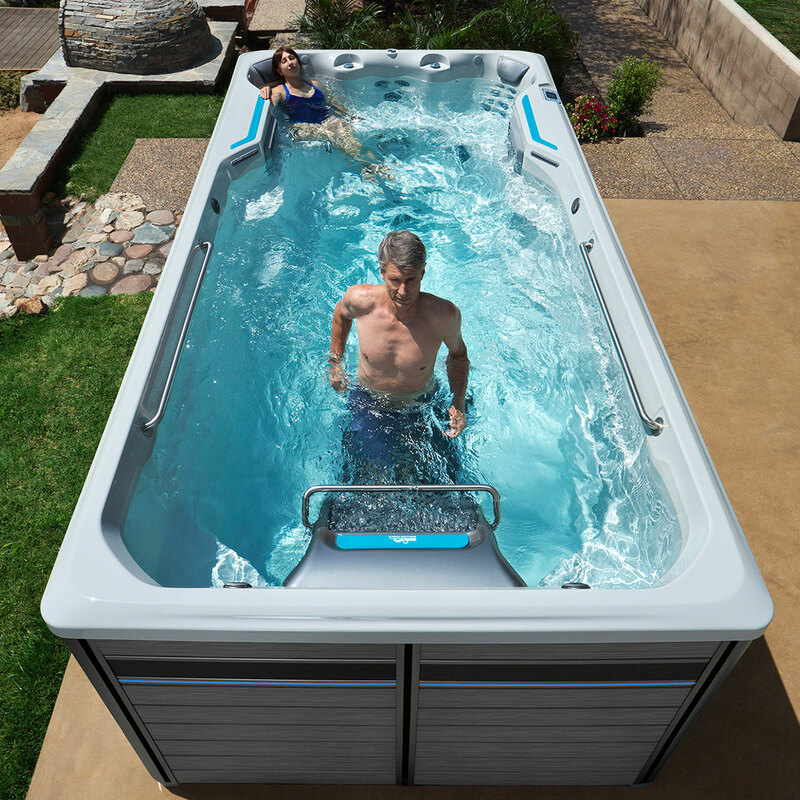 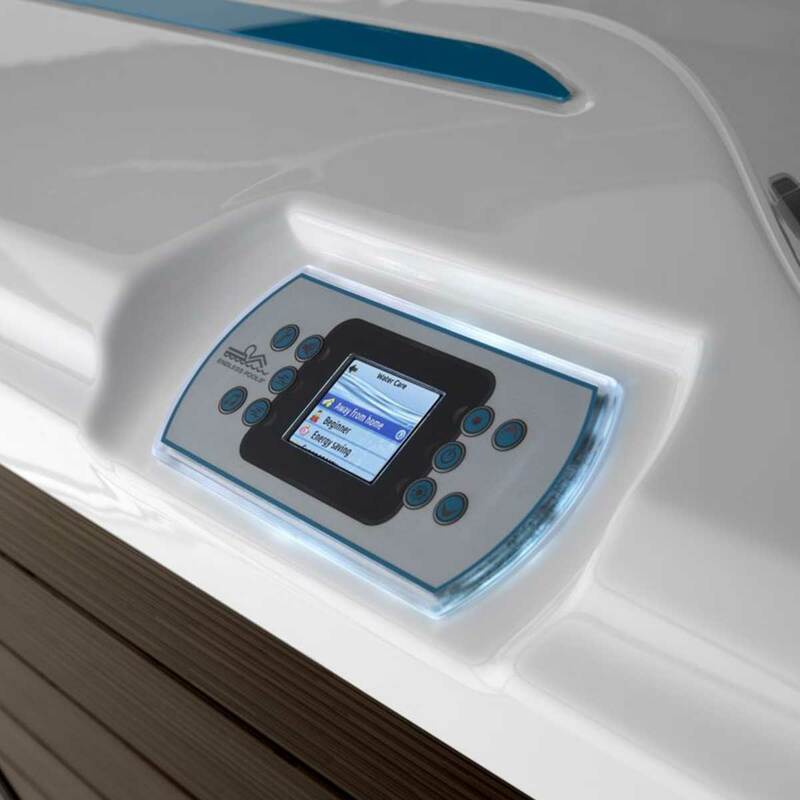 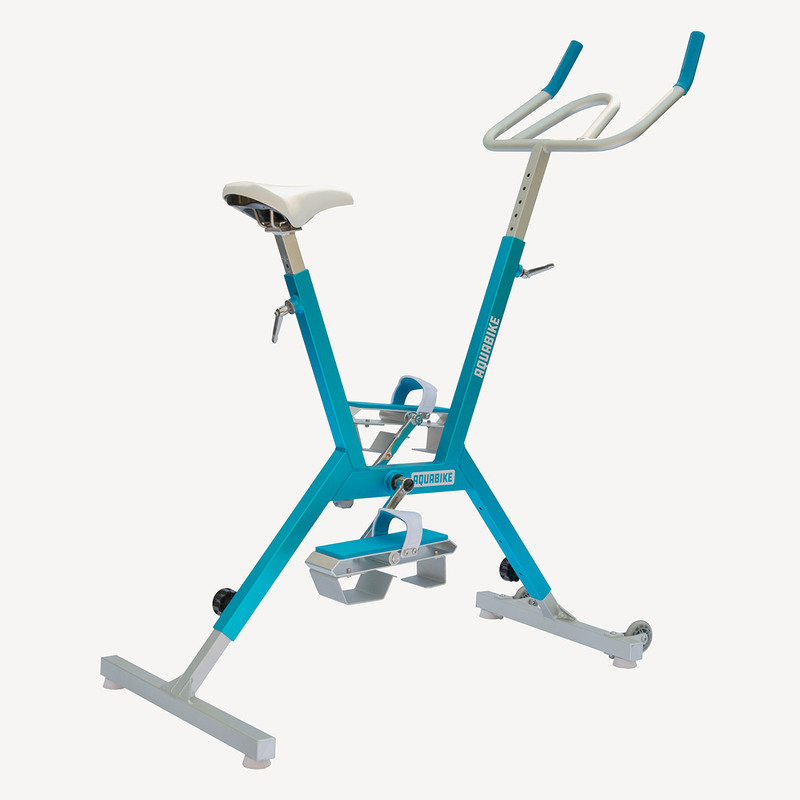 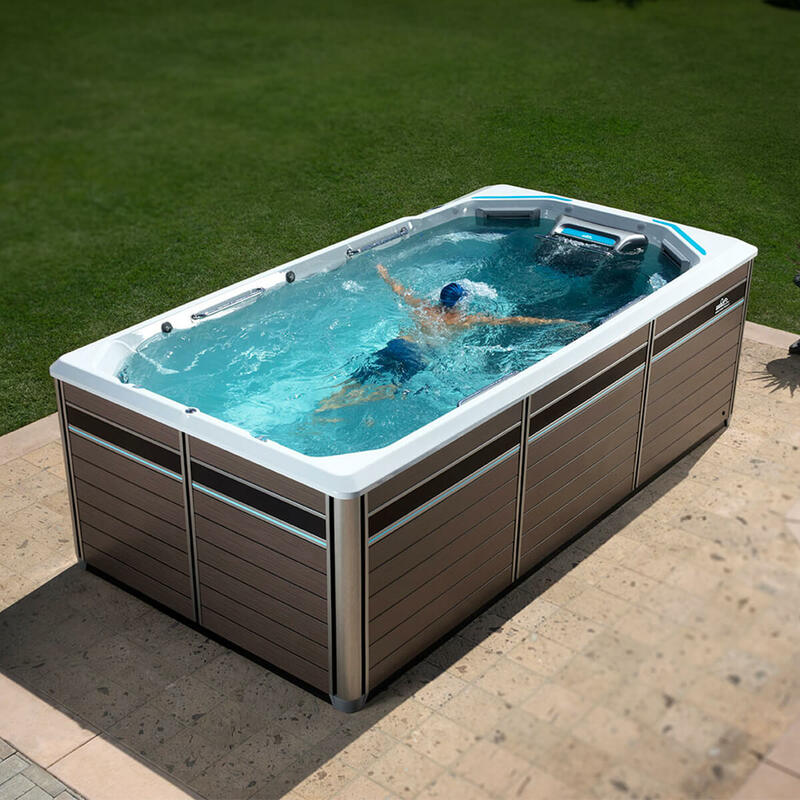 The E550 features the Endless Pools Swim Machine and (optional) underwater treadmill, for the great low-impact workouts we are known for. 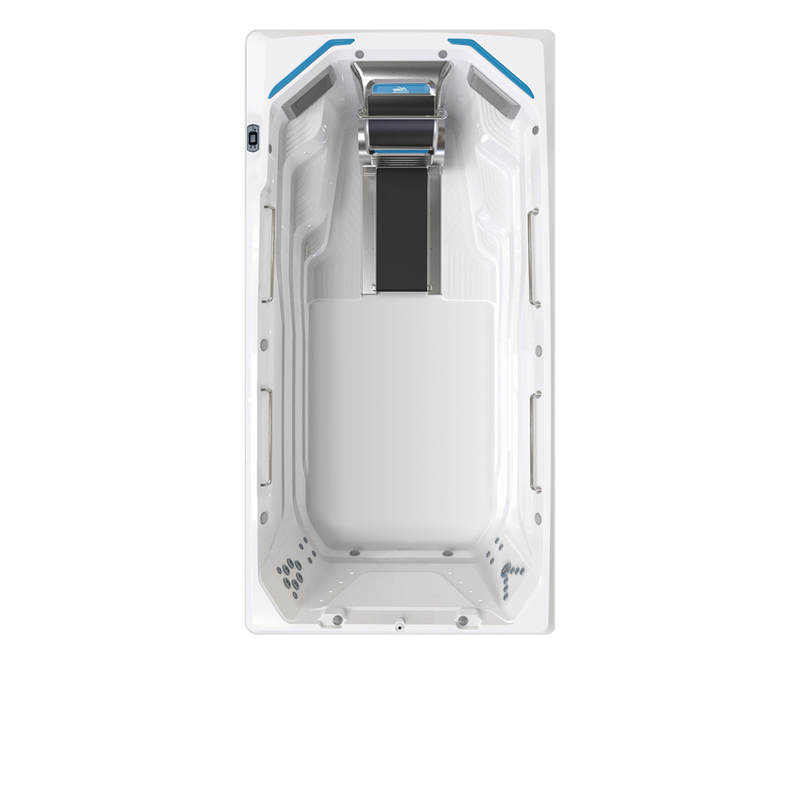 However, it’s not what it has that makes the E550 so unique, it’s what is doesn’t have! 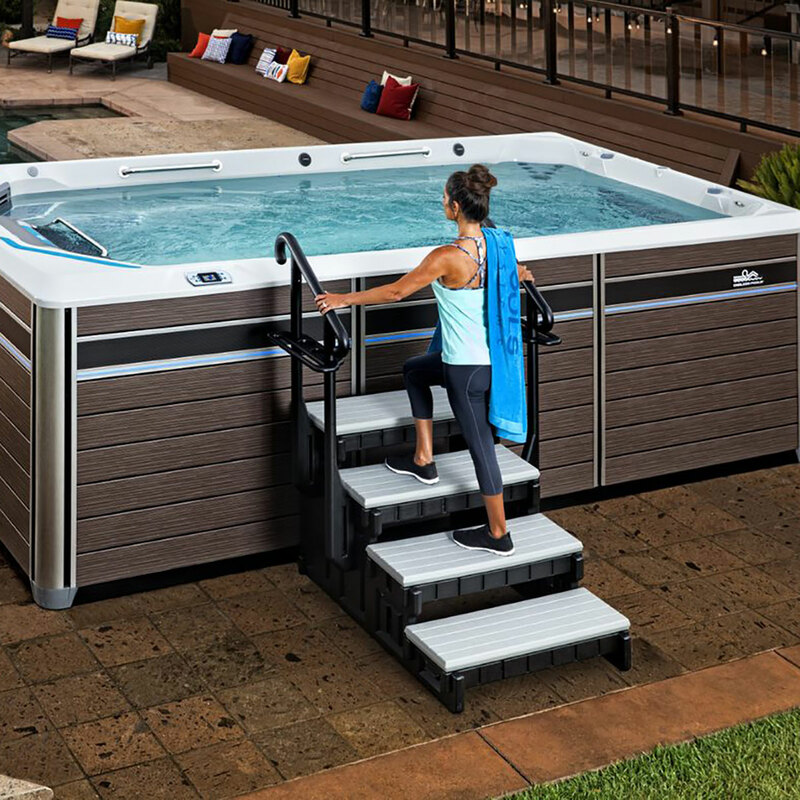 The spa seating has been removed, the filtration and steps relocated to the front, and the width extended to 94” (from the standard 89”). 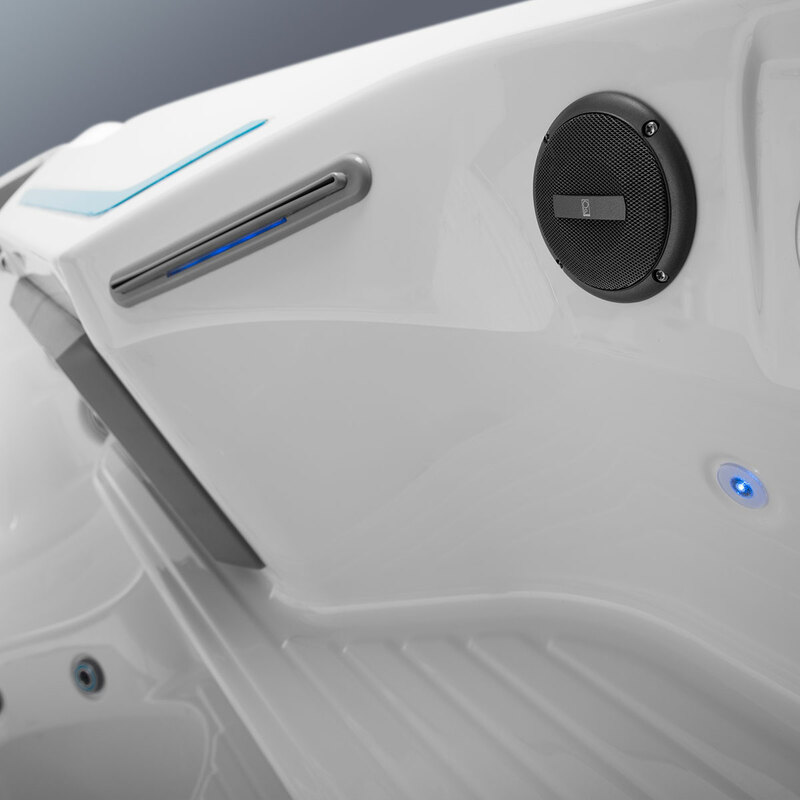 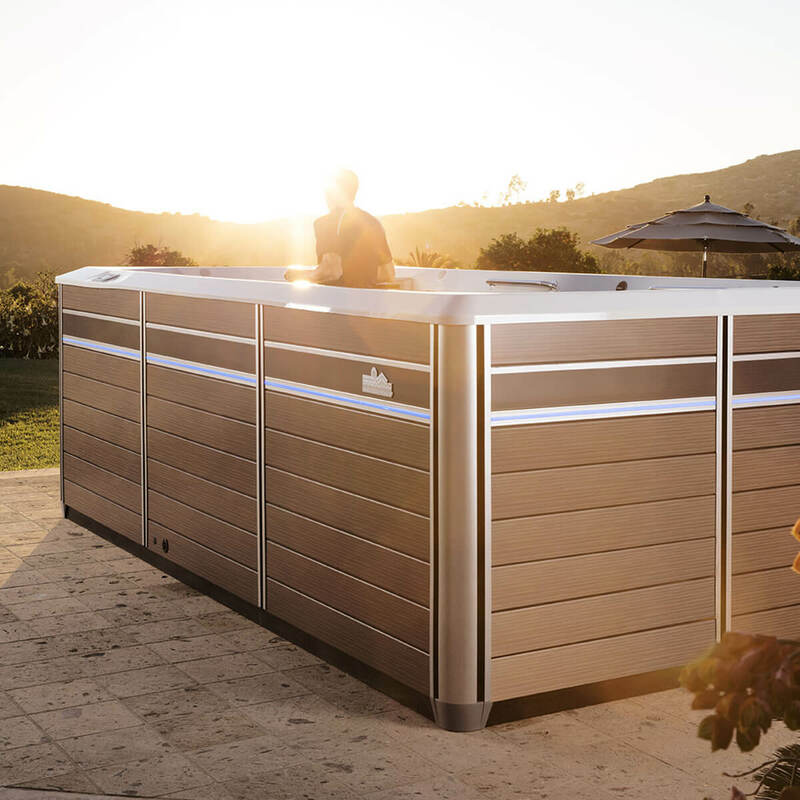 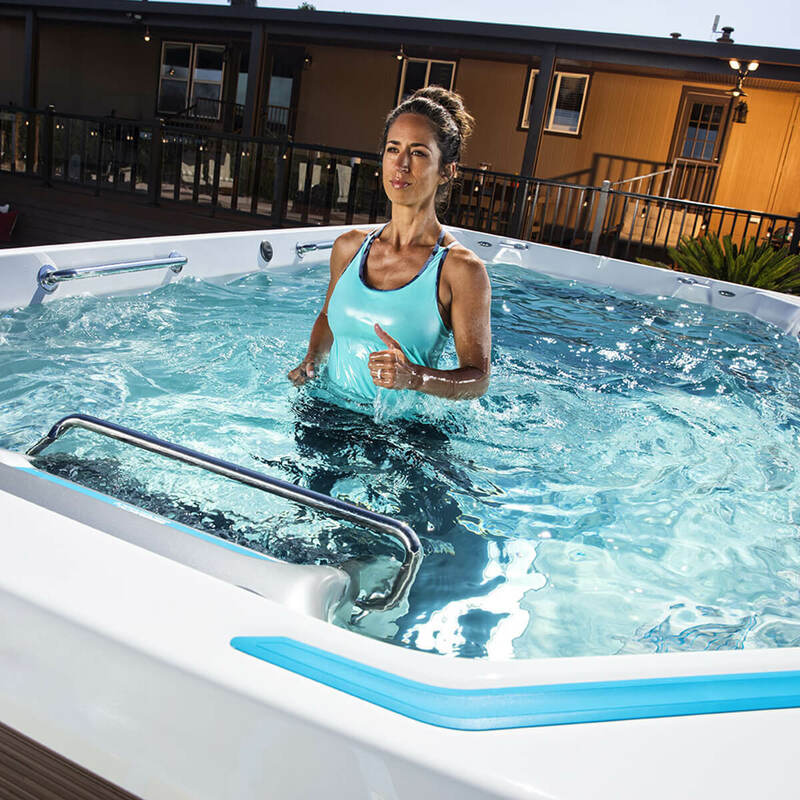 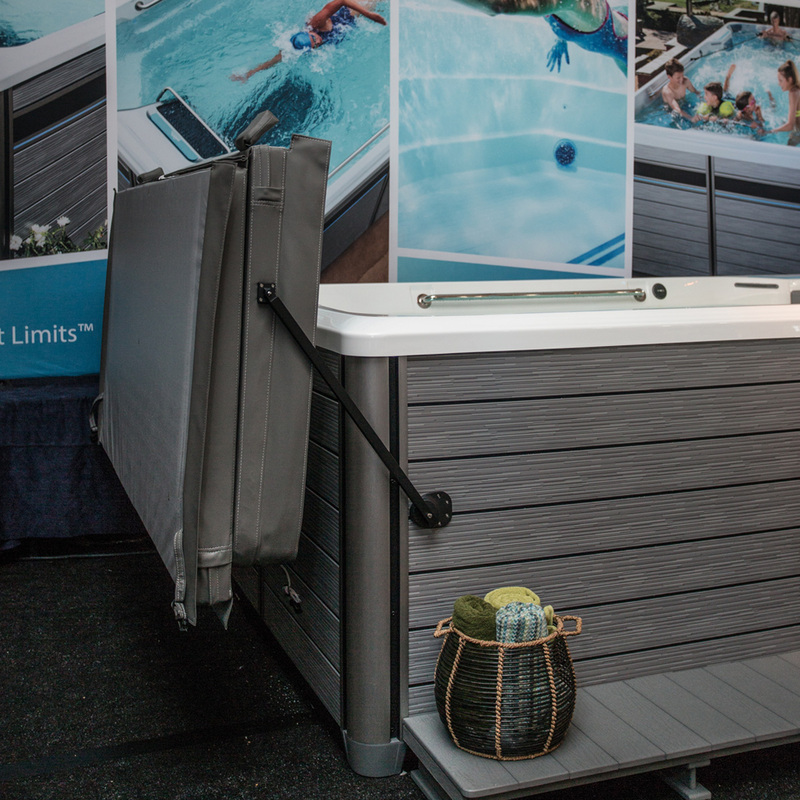 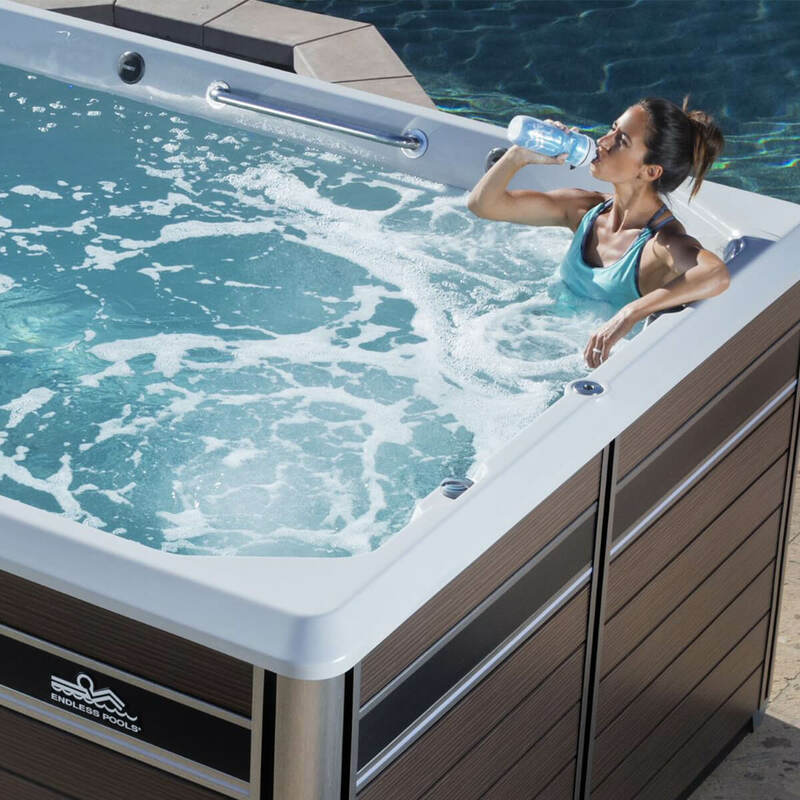 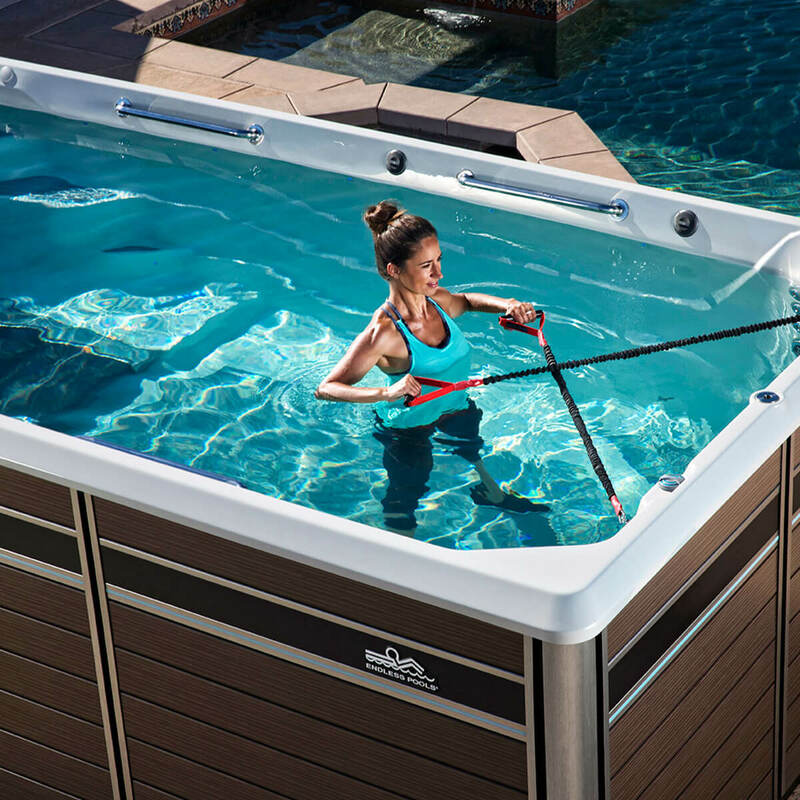 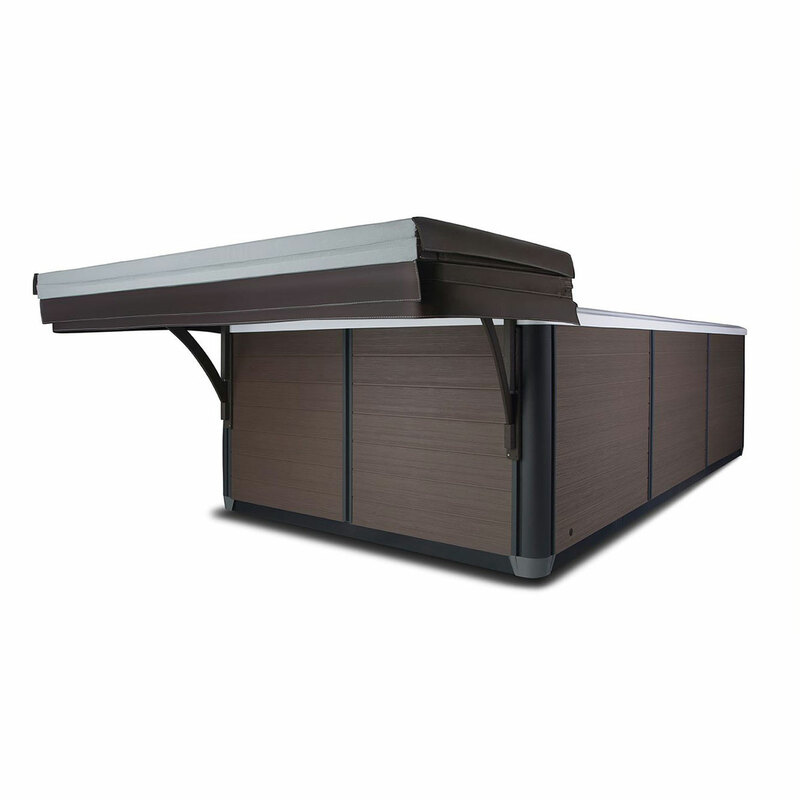 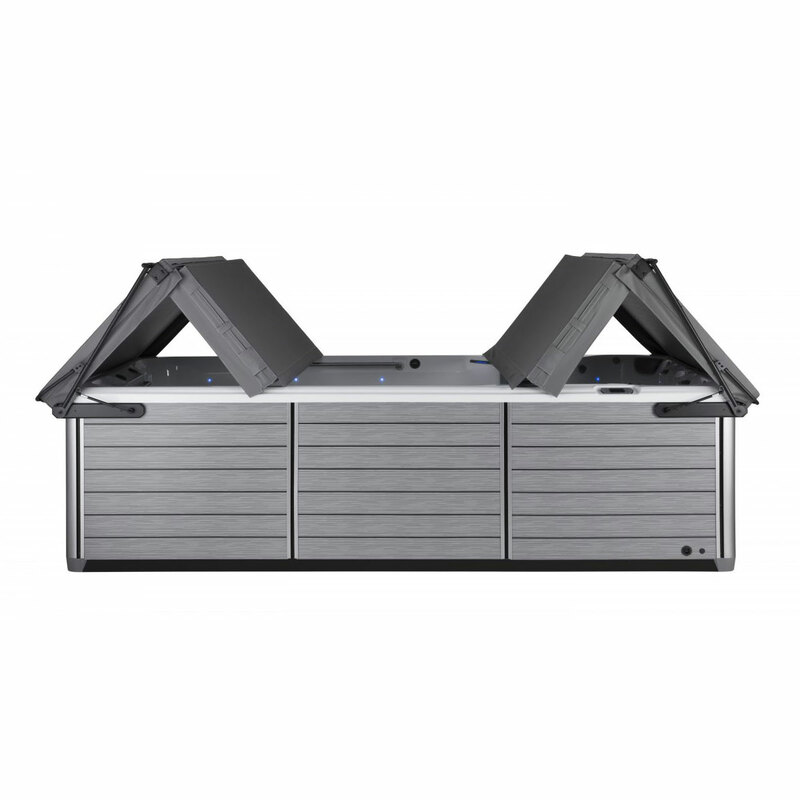 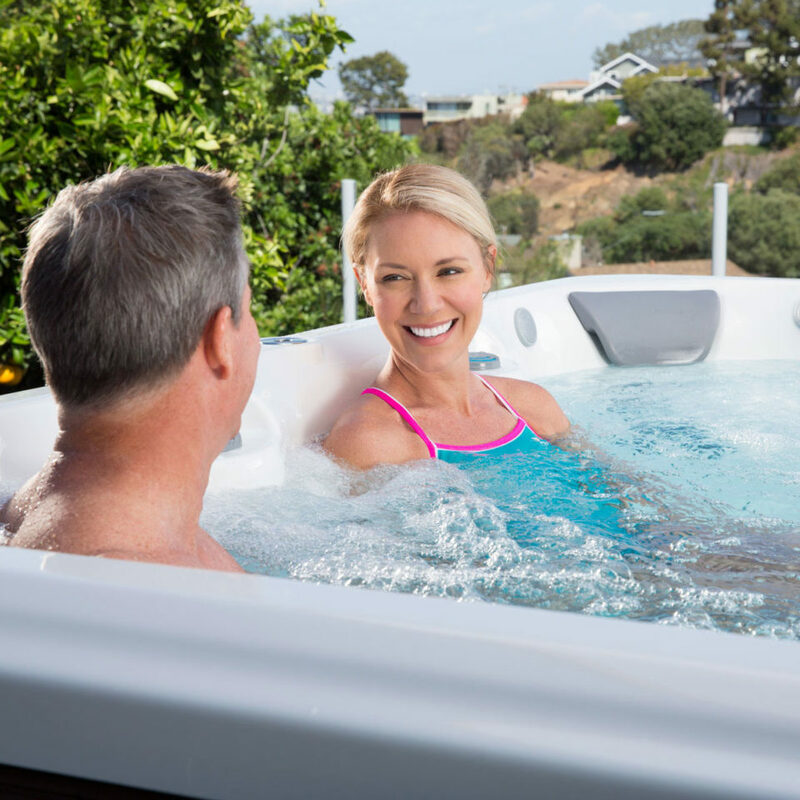 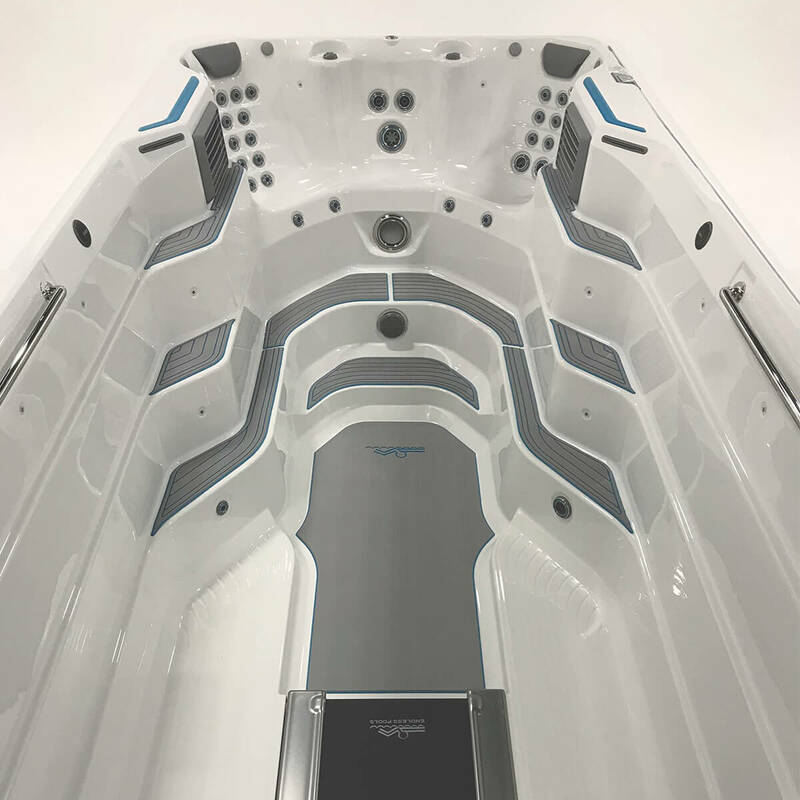 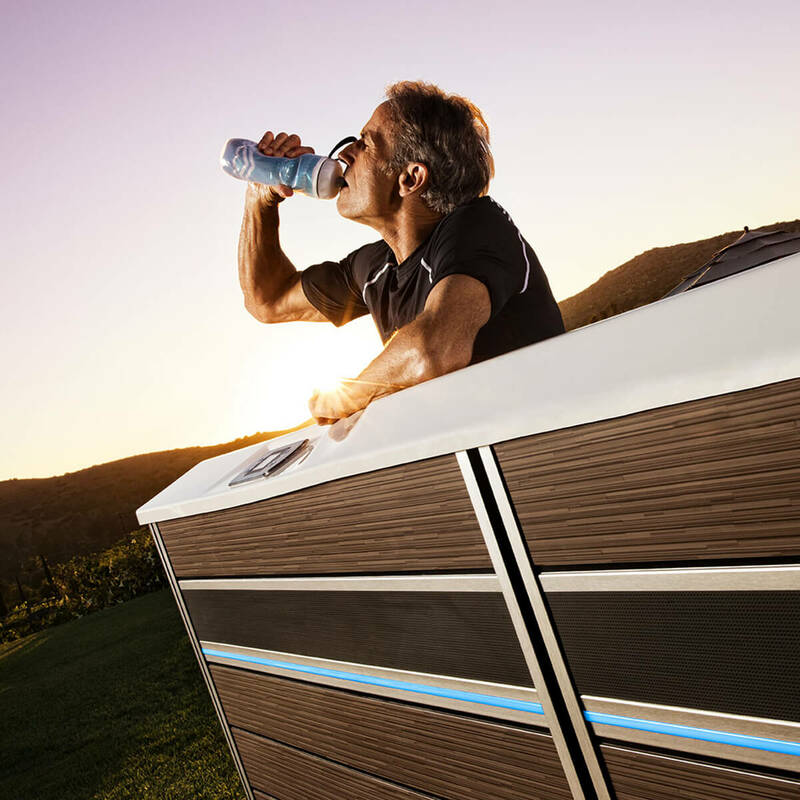 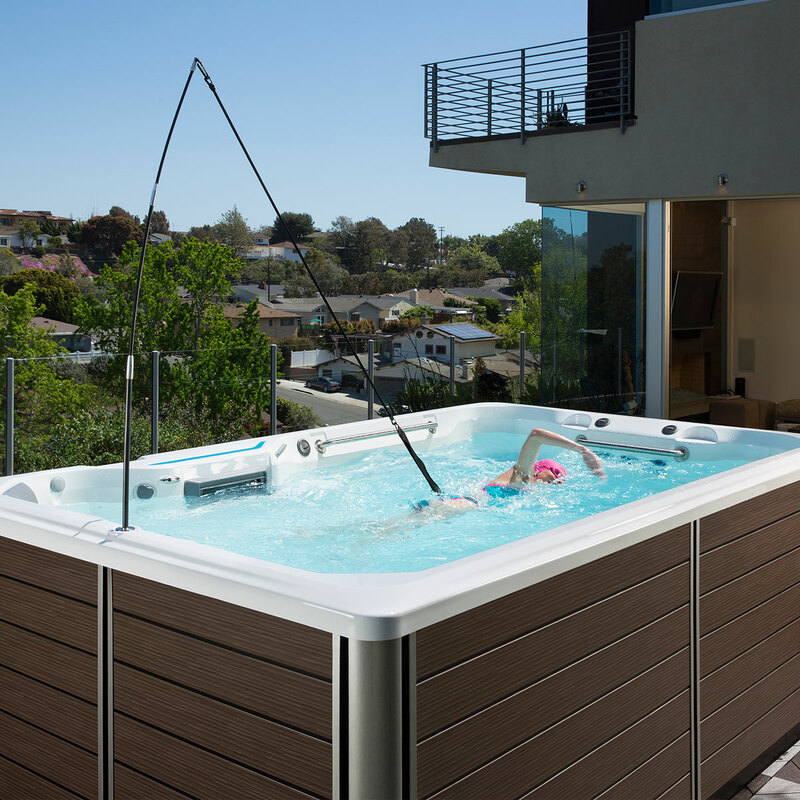 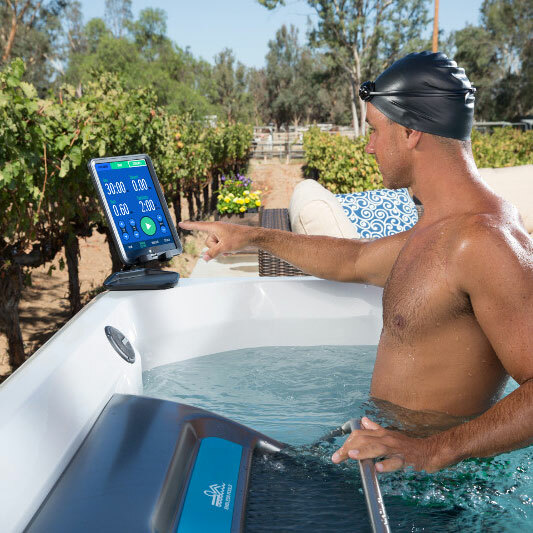 With more room dedicated to swimming and exercising, including standing spa jets for post-workout rejuvenation, the E550 is the most spacious Fitness System for all your exercise needs.